Enjoy personalized attention and a flexible itinerary on this half-day private tour of Shanghai. 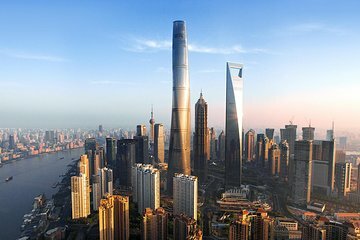 Hit all the major attractions, including the Bund, the French Concession, Yu Garden, Old Town, and the Pudong Financial District. Stop in a local tea house for a sample of traditional Chinese tea. Round-trip transportation from the cruise port or your hotel provided.